Dunlop SP LT30 for modern light commercial vans and mini-buses. 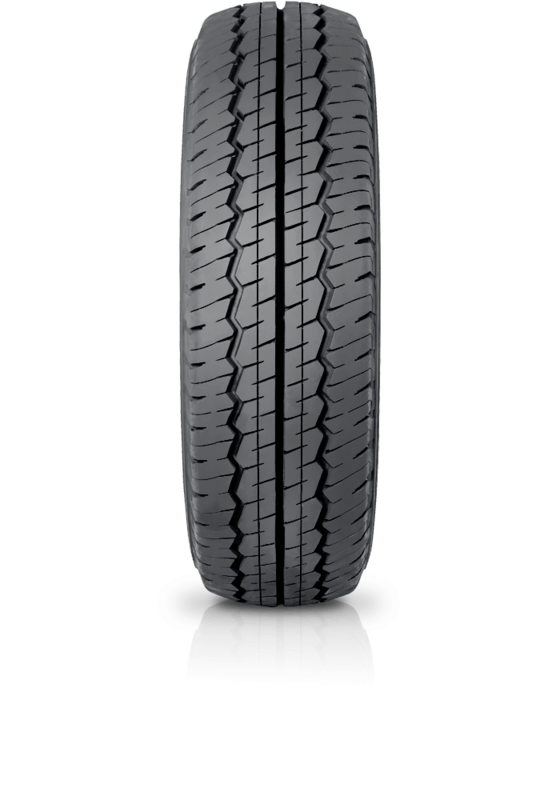 Dunlop SP LT30 is a new generation design for modern light commercial vans and mini-buses. The Dunlop SPLT30A is a new generation four rib design tyre for modern light commercial vans and pick-ups that is optimised for long life and fuel economy with excellent riding comfort.